The trout fishing today in the Everglades was great! 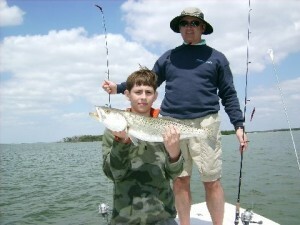 We caught a lot of nice trout, using riptide jigs for bait . Don’t miss out on the action! Give me a call, and let’s go fishing!